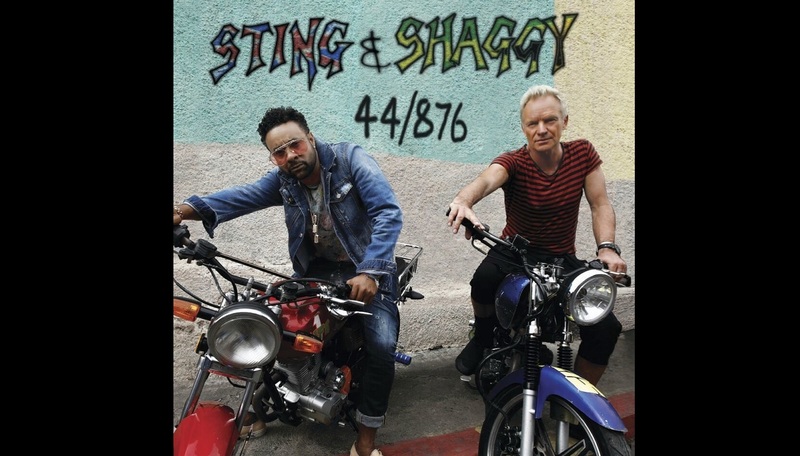 The cover of the Grammy Award-winning album by Shaggy and Sting. Shaggy and British artiste Sting have copped the prestigious award for Best Reggae Album at The Grammy's premiere ceremony at the Microsoft Theater in Los Angeles on the weekend. The two were awarded for their collaborative album 44/876. The other nominees in the category were Reggae Forever – Etana; A Matter of Time - Protoje; As the World Turns -- Black Uhuru; and Rebellion Rises -- Ziggy Marley. Shaggy previously won in 1996 with Boombastic. Shaggy and Sting visited Caribbean Fever to talk about how they started working together, putting together an album together and they played some songs from it. Check out the full interview below.